When the modern state of Greece was founded in 1831 Athens was a village below the rock of Acropolis with a population estimated of 7,000. It grew flat and wide now reaching the 5 million mark. Back in 1831 the spoken language in Athens was Arvanitika. Apparently today’s Albanian is based on the Toske dialect which is closely related to the Arvanitika still spoken today in Markopoulo and Kouvaras throughout what is referred as Mesogaia aka Savatiano country. Despite urban growth along the shoreline of eastern Attica prized pistachios, figs and vines are still widely farmed. Savatiano is king here. 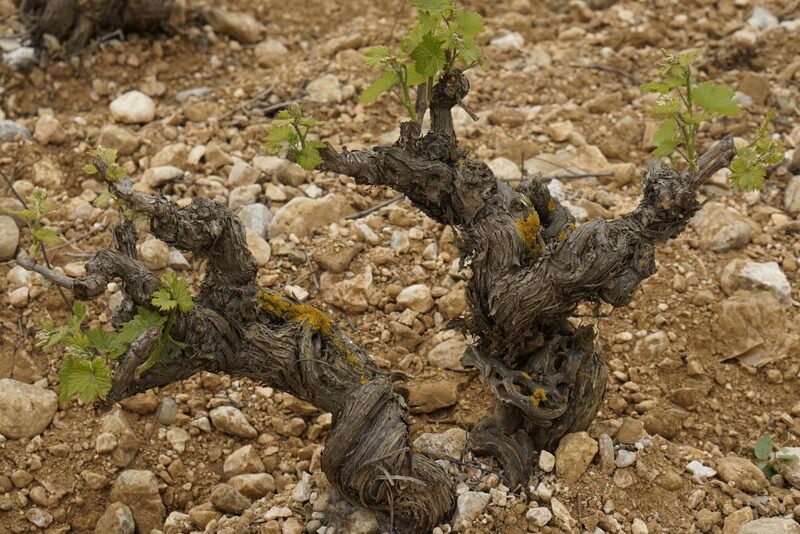 Old bush vines with deep reaching roots have been producing head turning wines for some time. The Venetian built stone watchtowers dotting the landscape were part of an intricate signal system to warn of pirate raids or enemy armies. For centuries the cool afternoon Aegean breezes have played an important part of the local meso-climate. The 2008 built Papaggianakos winery was the first energy efficient of its kind to harness these winds. Windows open to cool down naturally and cost effectively the cellar and tank room. I first wrote up in these pages this producer a decade ago. Holding steadfast to his vision Vassilis Papagiannakos and his wife Tonia has done much in repositioning Savatiano. There is no looking back. With measured research and sound moves, never one to shout about his achievements, he just gets on with it. Some insight: star Assyrtiko is oxidative and Savatiano is not. Look no further than Ktima(Estate)Papagiannakos 2008. Not only is it still full of life, tasting blind, it points to wet stone minerality of a white Pessac-Leognan in Bordeaux. With the right cellaring conditions it matches their staying power. Papagiannakos is not one to rush into premature conclusions. This third generation and now their daughter Angeliki representing the next generation has been quietly evaluating all of his own and long term contracted farmed single parcels. The reviewed wine is an exceptional single vineyard. It has been a long time coming and well worth the wait. Above all it makes strong argument that not all great wine has to be a high-acid affair. The level of confidence at Papagiannakos is another step showing how grown up Greek wine has become. It may not yet have acquired the prestige of a Puligny-Montrachet though for it’s price(12E) which is considerably less it over delivers handsomely. If you want a character full Mediterranean white look no further. Another thing too, the long histories of these vineyards come free and they are relatively easy to find and appreciate even in the madness of our times. Just take a walk nearby this vineyard amongst the grounds of the temple of Artemis in Vavrona and imagine what the landscape looked like 2,000 years ago. Vientzi is situated south of Markopoulo. Soil is red clay on a limestone bed rock. +60 year old dry farmed Savatiano. Natural cork. Green tints-golden yellow. Complex botanics on the initially shy nose. Silky textured lime-lemon zested mineral edge balanced with lanolin. Class and understated old vine opulence. Crammed with flavour at 12,7% abv. New to me tight woven unusual very good interpretation of the grape. Concentrated and refreshing. Reminds of a hypothetical cross of old vine Semillon with stoney Chenin blanc. No oak. 3.000 bottles. Decanting for couple of hours reveals added definition. Tasted two days later was just terrific. Drink 2018-2023.